We all come across inappropriate websites, pop-up videos, Ads while surfing on the internet. This will take our time and disturb during some important task. So, if you don’t want to repeat this again you can block them. We can Block all those websites on our Android with easy methods. This can be done by installing an Application or by doing some changes in the settings menu of the browser. 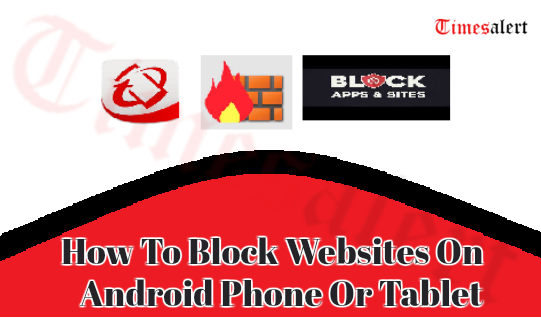 In this article, we will learn How To Block Websites On Android Phone Or Tablet. 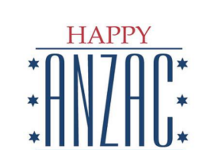 The kids are allowed to watch all websites and it is important to take care of their search. We need to keep a watch on their Smartphone usage as it has both sides. So, to take care of your kids from these websites and no diversion while working use these blocking methods. These are the Best Methods to block the websites on your phone or tablet. As mentioned above we can use a third party tool or native settings. So, here you can see the different ways to block the websites on Android. The firewall provides security by monitoring the device. This acts as a wall between you and unwanted websites on the internet. 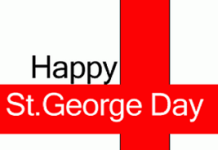 We need to download firewalls for Android and most users use NoRoot Firewall by Grey Shirts. This does not require any rooting of the device and it is free software. This will access your App while using internet and works in both data and Wi-Fi connection. Open the Application in your Android phone or Tablet. Click on the global filters option in the home page menu. 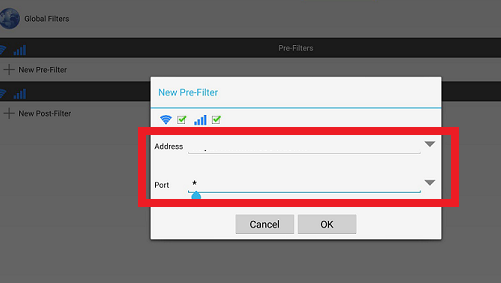 Select New pre-filter and tap on the network icon. Choose the Wi-Fi or data connection to block the websites. In the address bar, enter the URL of the site you want to block and add “HTTP” or “HTTPS” in front of the domain name. Click on the port line and down arrow and select asterisk (*). Tap on “OK” and home which completes the adding the website block. Select start this will add the website to the firewall rules using the pre-filters. 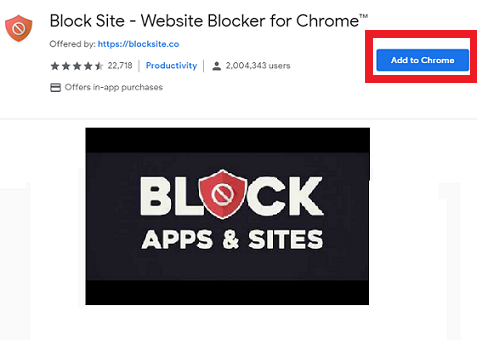 There are apps available in the market to block unwanted websites. Blocking these sites is a very good thing and you can also add security in addition. This will give you more protection. In the purpose of these two prefer Mobile Security from Trend Micro App. this will serve you to block and security to your Android phone or tablet. Below given are the clear steps to block websites using a mobile security application. 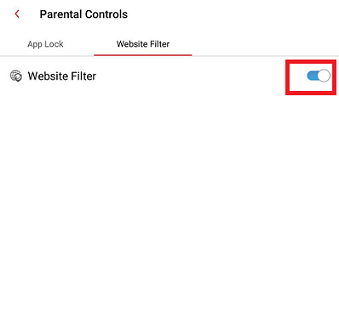 Open the application and tap on parental control to block the websites. 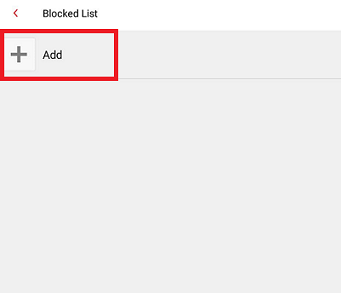 Turn on the website filter and click on the blocked list and add the URL you want to block. 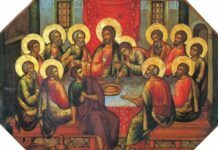 Give a name to the URL for the easy reorganization of the website. Click on save to add the website to the blocked list. Now you are done with blocking the website using the application. 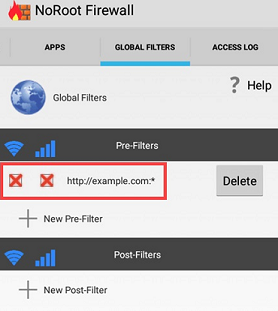 This is very easy and an effective way to block the websites in Android phones and tablet. We can block the websites in a web browser using some internal settings on Android phones. 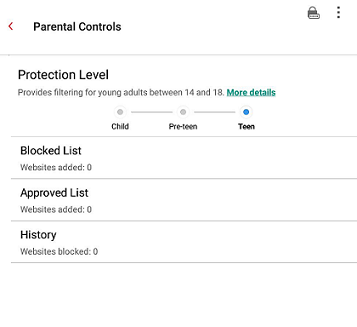 By changing a few settings and install a few add-ons will help us to Block websites in Android phones. We will see how to block the websites in both Firefox and Chrome web browsers. 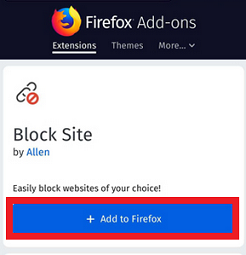 To block the websites we need to install add- on for Firefox browser. So, simply follow the steps below to block the websites n Android phone for Firefox browser. 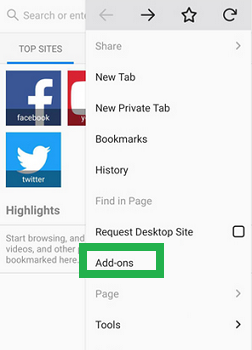 Download and install Firefox in your Android Smartphone and open the Firefox browser. Type “about add-ons” in the search bar and click on “Go” or you can open the addons page by click on three dots on the right corner of the page. Click on Add-ons from the dropdown list of the extended settings. 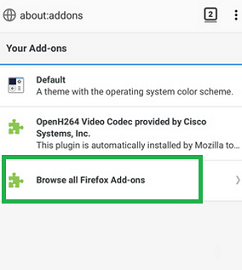 Tap on “Browse all Firefox Add-ons” option and search for “Block-Site” Add-on. When you find this click on the “Add to Firefox” button and tap on yes for the confirmation pop-up. Go back to the Add-ons page and tap on “Block Site” addon where you can enter the URL list to block. Enter the URL in “Add Domain Manually to the block site” section and tap on add button. You can see the blocked URL in the list of blocked section. This completes the process and the user can not access the website you have blocked in the web browser. Also, read Watch Blocked Youtube Videos for Free. For chrome, there are no internal changes to block a website and this can be done by adding some extension to it. Here is the process of adding the extension to the web browser and to block the unwanted website easily while searching. 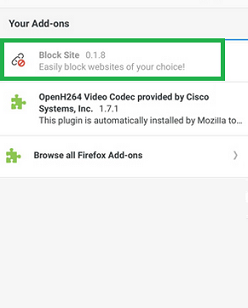 Open your chrome browser and search for “Block Site” extension in the browser. Add the extension by clicking on +Add chrome on the webpage. You can see a pop-up of adding the extension. Click on Add extension in the window which will show the important features of the extension. Make sure that you have the extension the top right corner of the window. When you want to block a website then open the particular website and click on the extension icon the corner. This will block the website and you won’t be able to use the website. 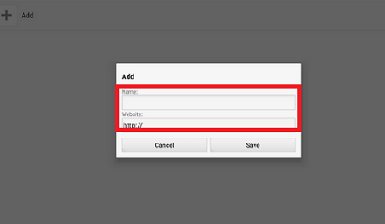 To unblock a website click on “edit your list” in the top right and change the preferences. We can easily block the websites which are unwanted and inappropriate. Here we discussed this with using an application, firewall and also in web browsers. All of them are an easy process so, go through them and choose the best one for you. For more updates like this check Timesalert.